LOCATION.--Lat 42°04'29", long 75°38'16" referenced to North American Datum of 1983, Broome County, NY, Hydrologic Unit 02050101, on right bank downstream from bridge on County Highway 28, at Windsor. PERIOD OF RECORD.--Annual maximum only--1988-2009, October 2009 to current year. GAGE.--Water-stage recorder and crest-stage gage. 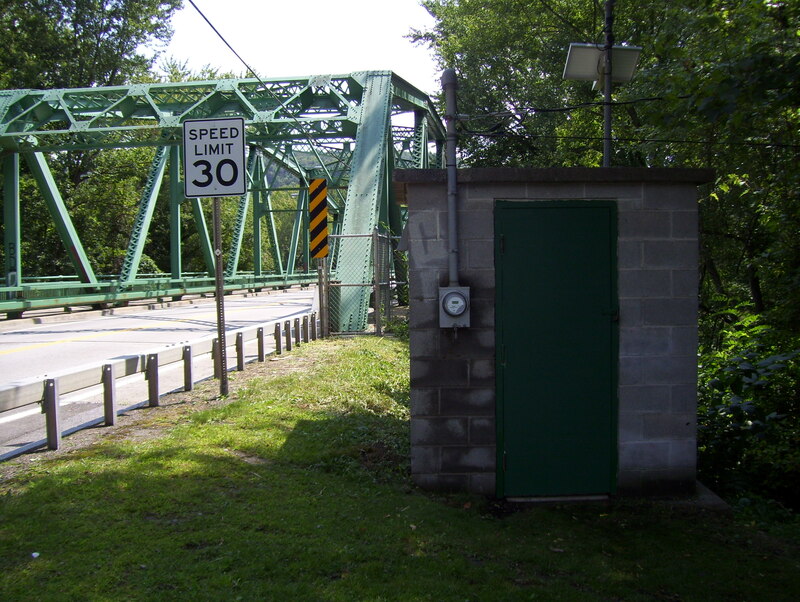 Datum of gage is 900.00 ft above NGVD of 1929 and 899.53 ft above NAVD of 1988 (VERTCON). REMARKS.--Minor regulation by upsteam lakes and reservoirs. Water Years 2014-17: Records good except those for estimated daily discharges, which are fair. EXTREMES FOR PERIOD OF RECORD.--Maximum discharge, 55,900 ft³/s, June 29, 2006, gage height, 24.27 ft; minimum discharge, 271 ft³/s, Sep. 28, 29, 2015, gage height, 2.38 ft.